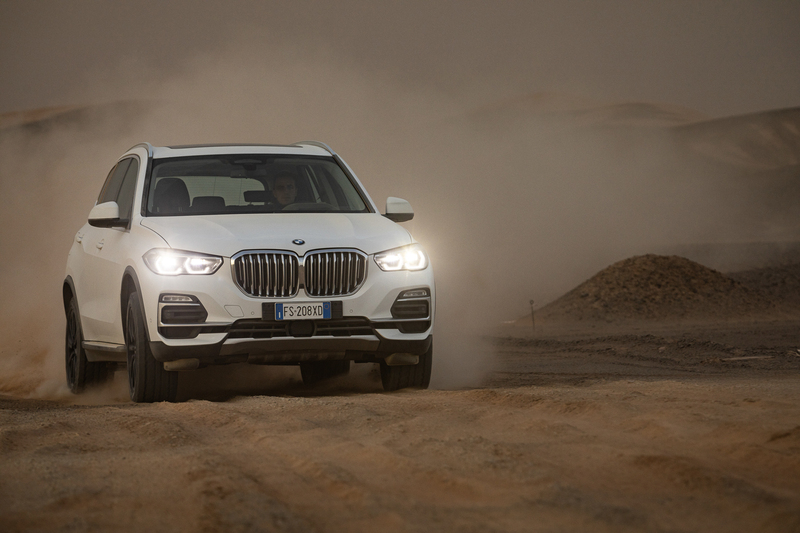 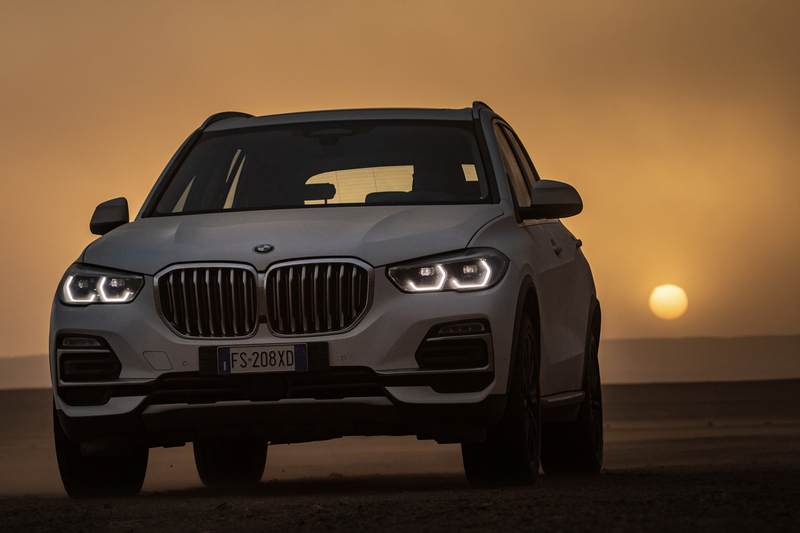 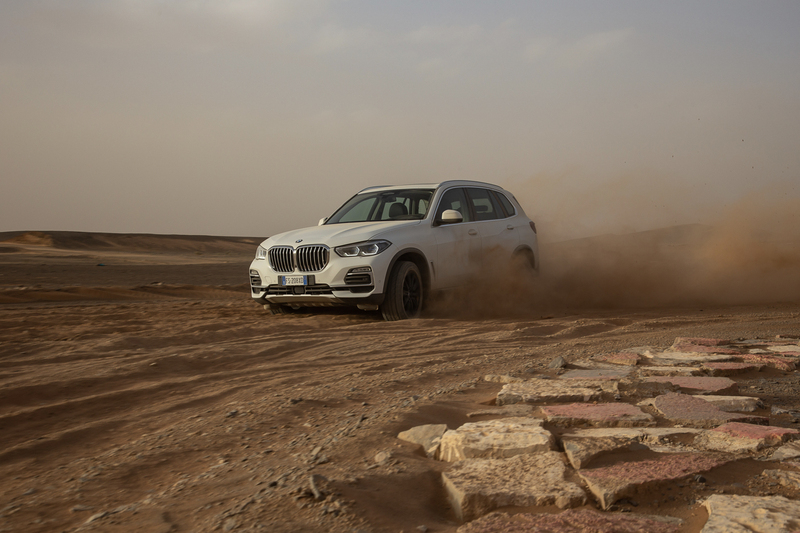 BMW Italy has embarked on what seems like an unnecessarily difficult adventure to advertise the launch of the new BMW X5. 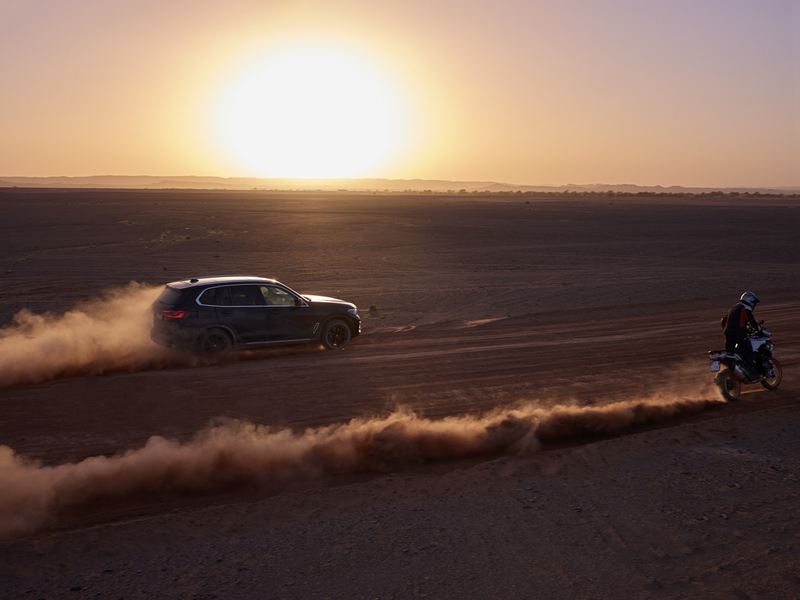 Though, we’re glad the it did because it’s awesome. 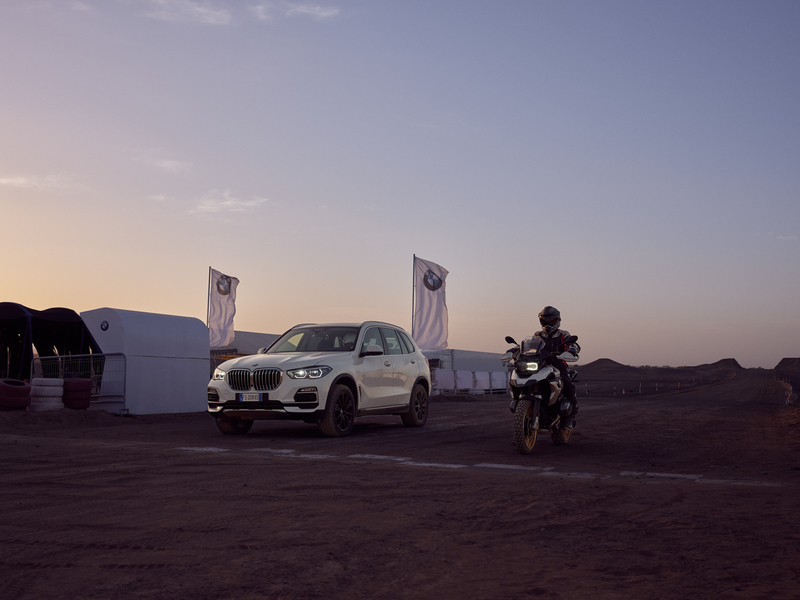 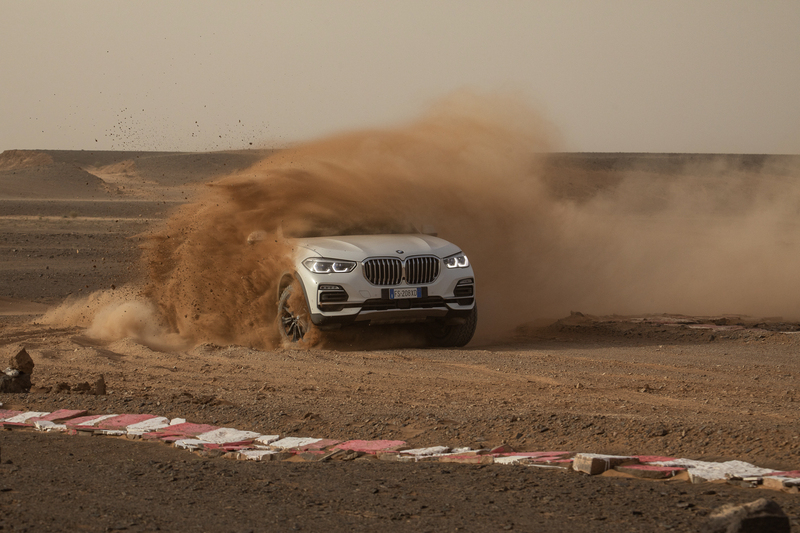 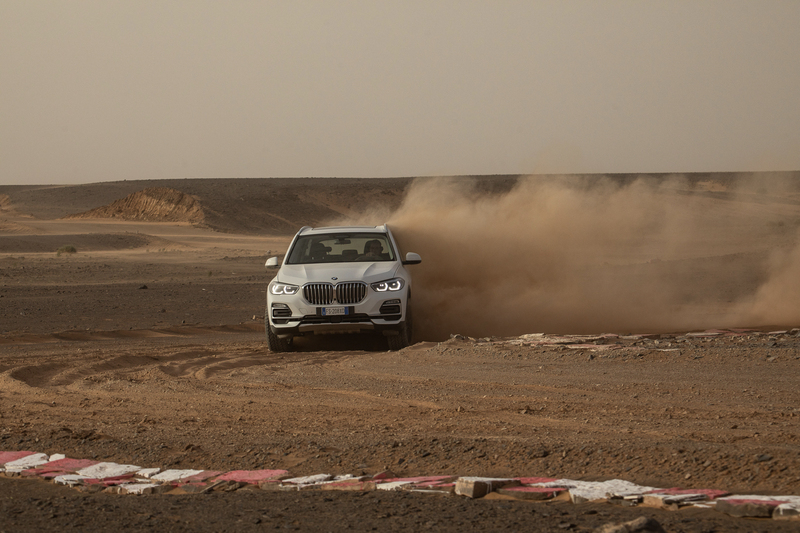 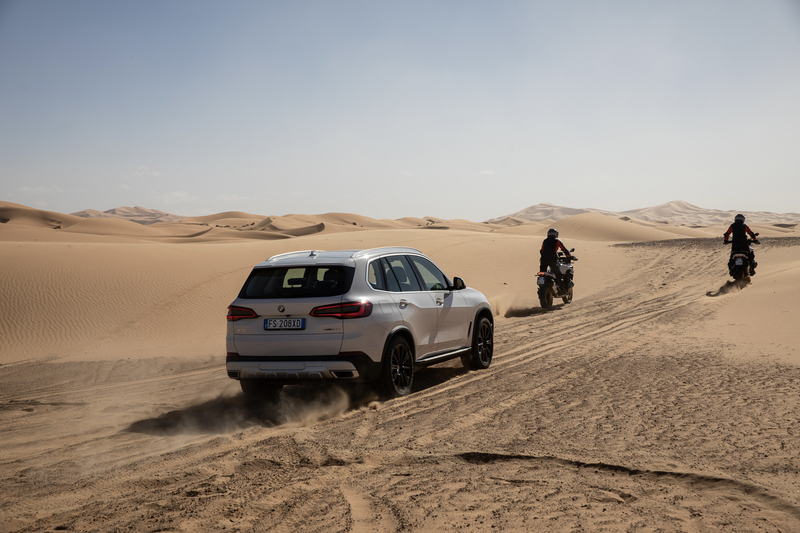 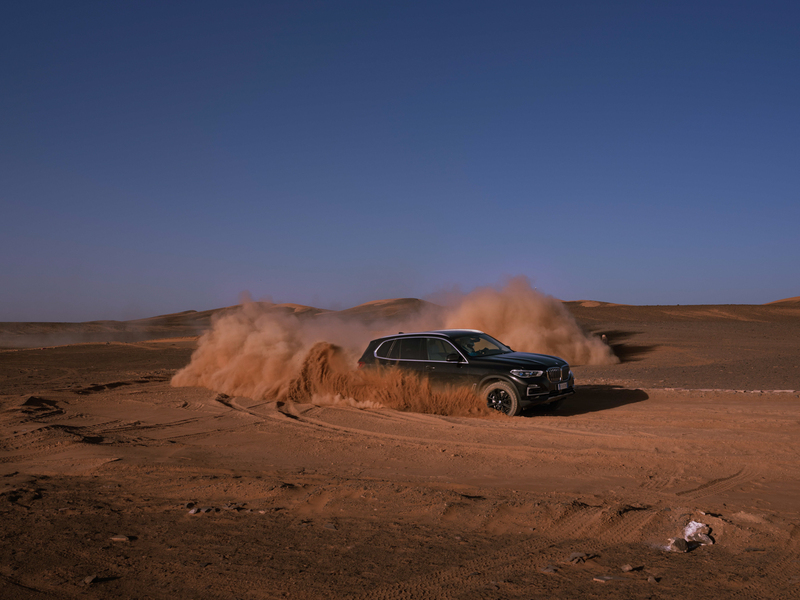 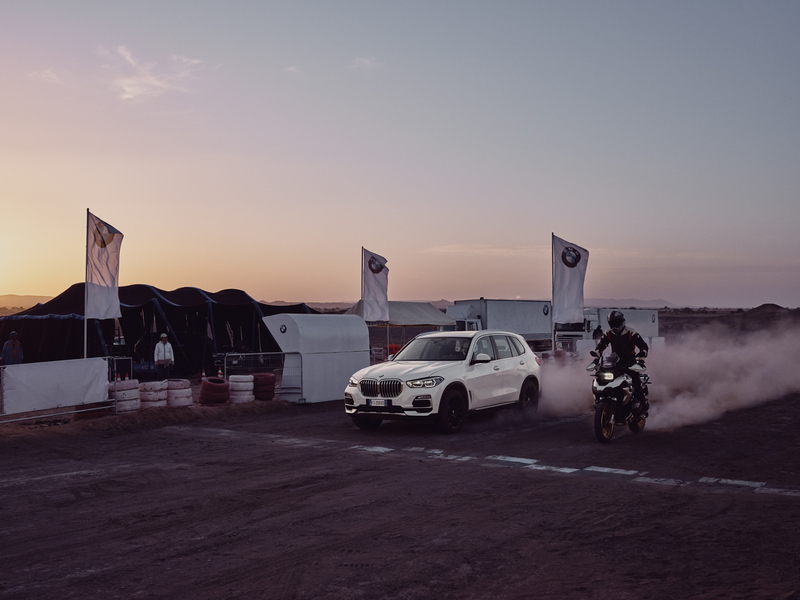 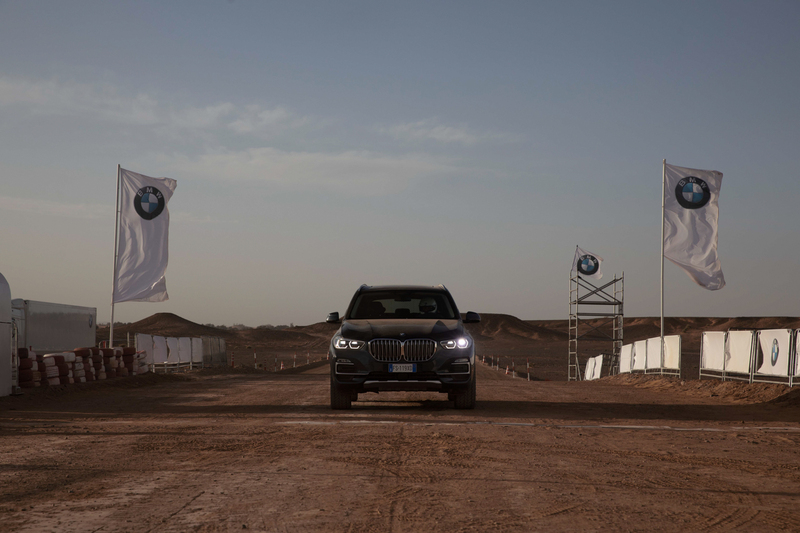 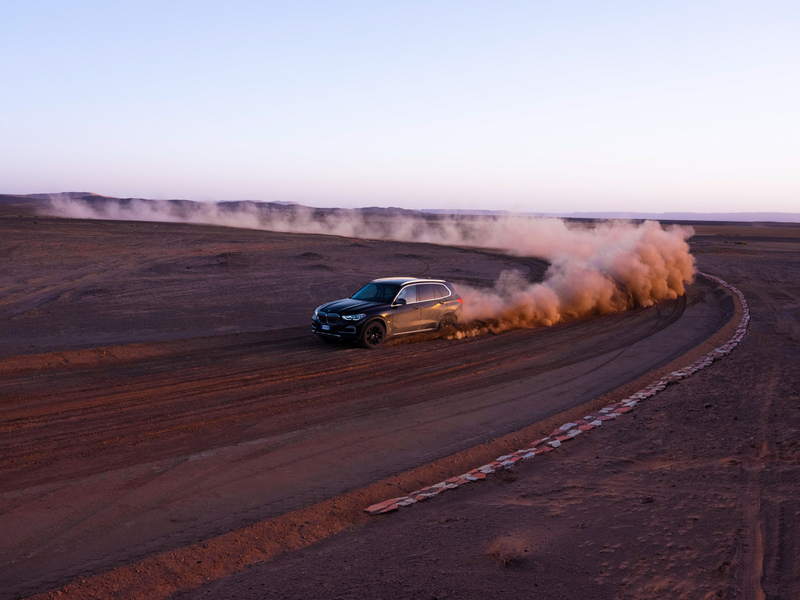 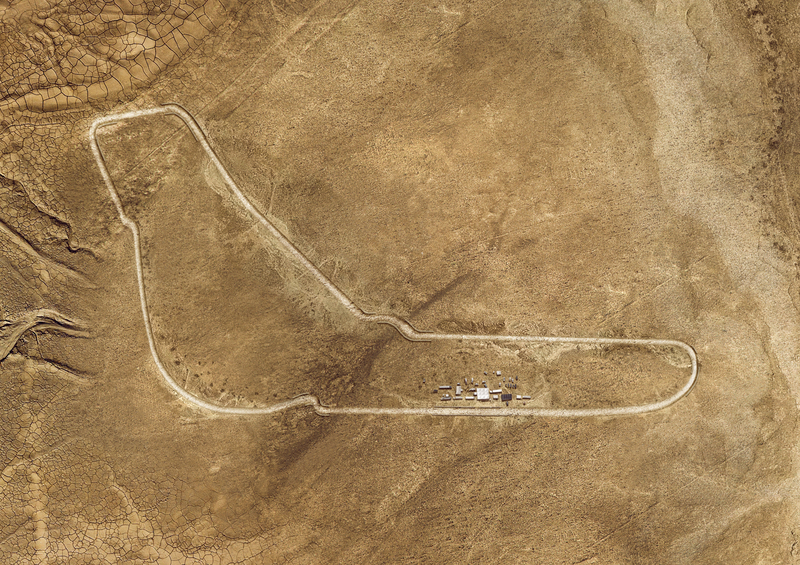 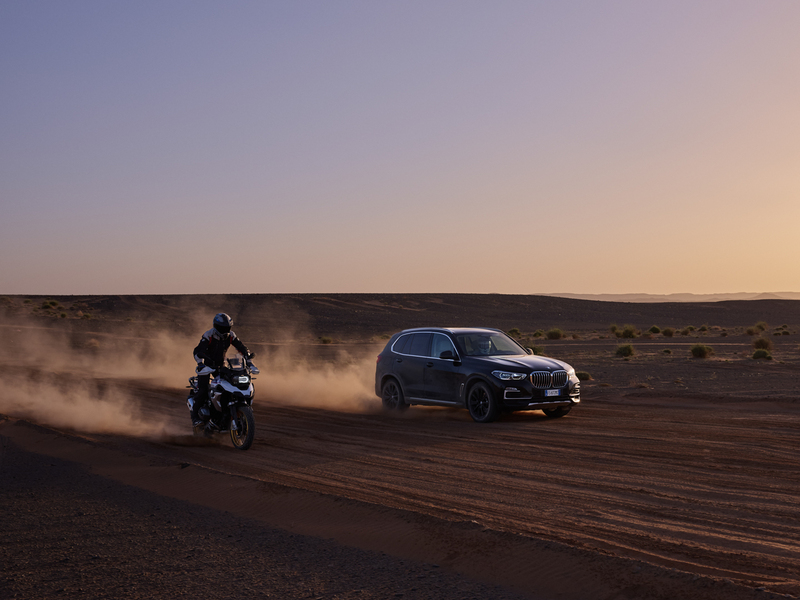 What BMW Italy has done is faithfully recreated a 1:1 scale version of the historic Monza Circuit in Merzouga, one of most desolate areas of the Sahara desert. 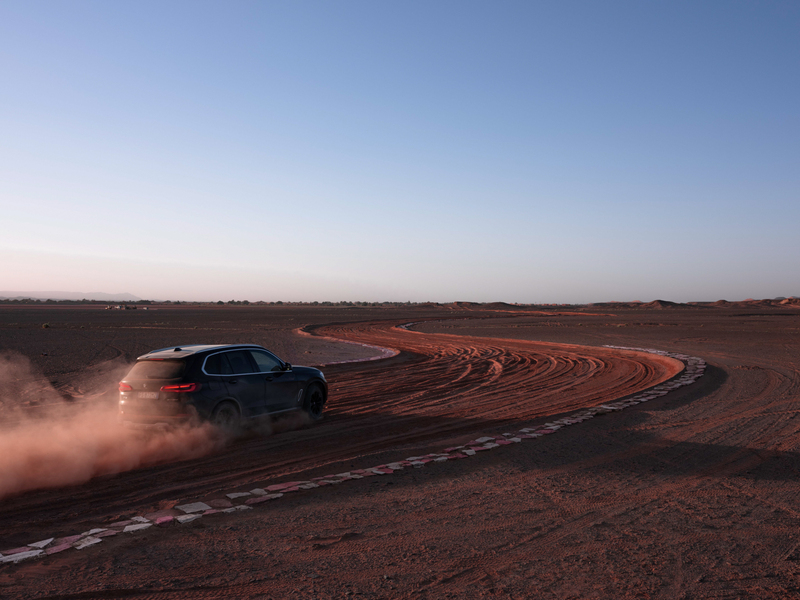 Every turn, every straight and every chicane has been perfectly recreated in the sands of the Sahara, which took a team of 50 people, including engineers, technicians and pilots. 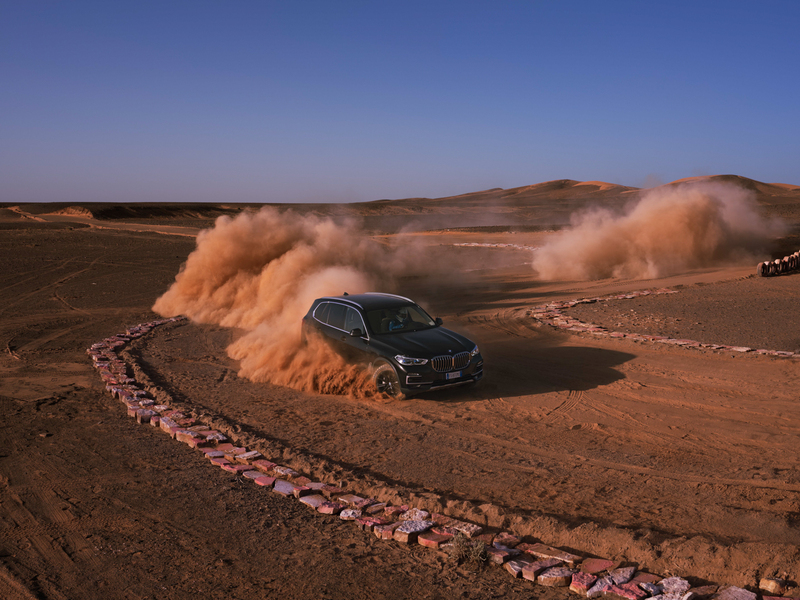 All to test the BMW X5. 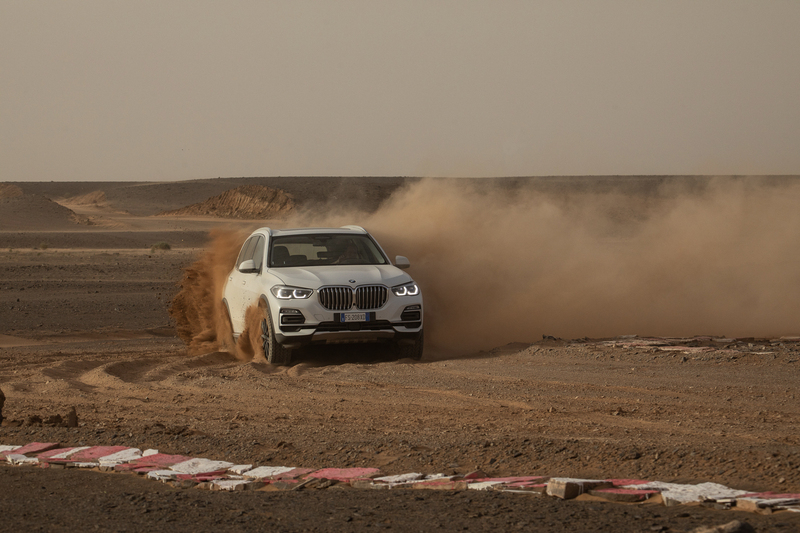 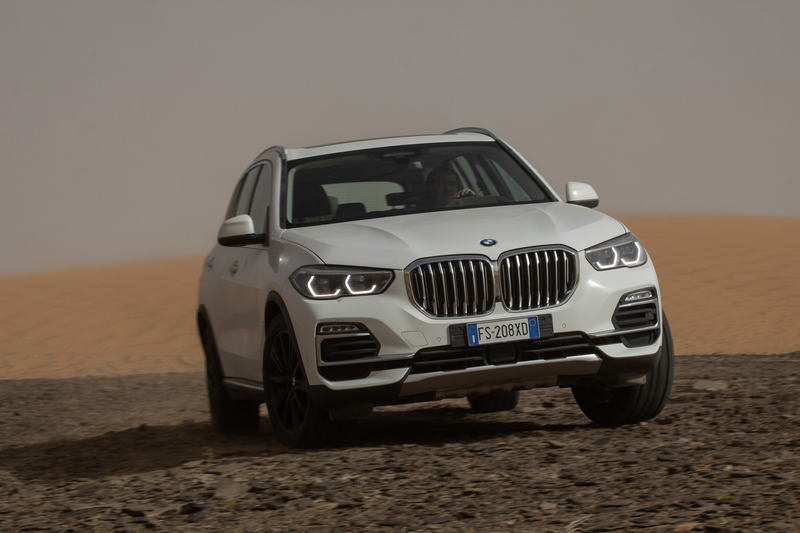 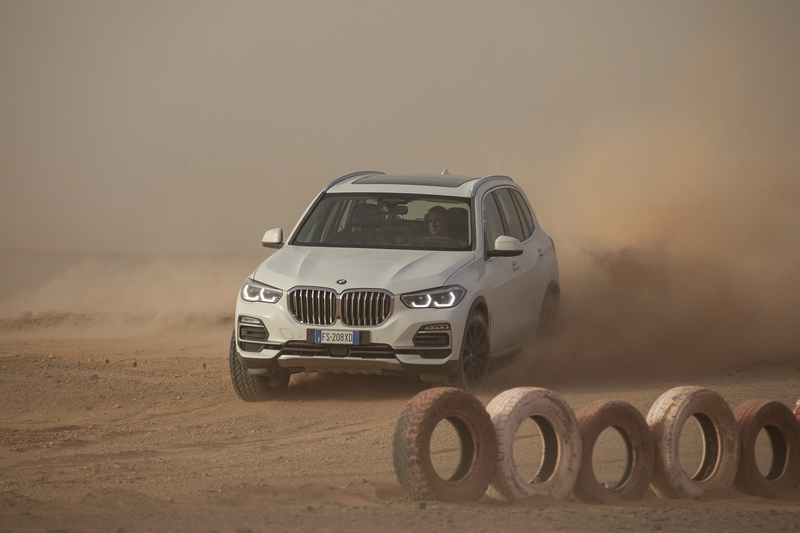 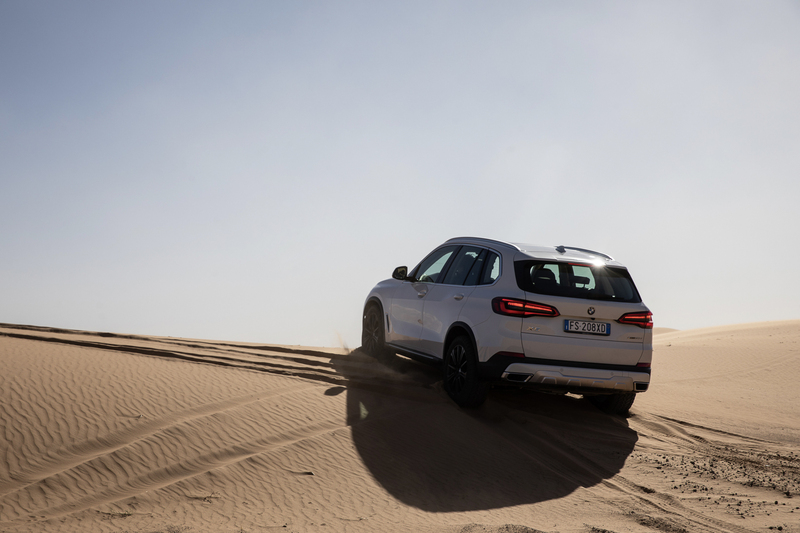 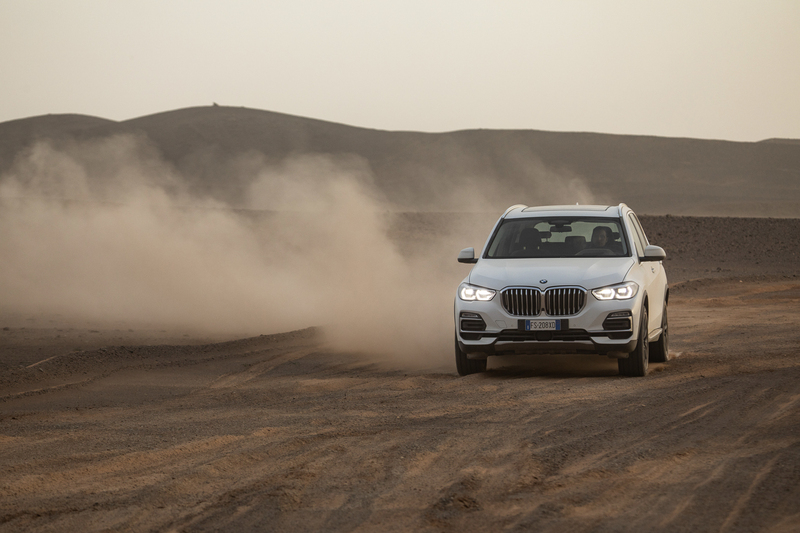 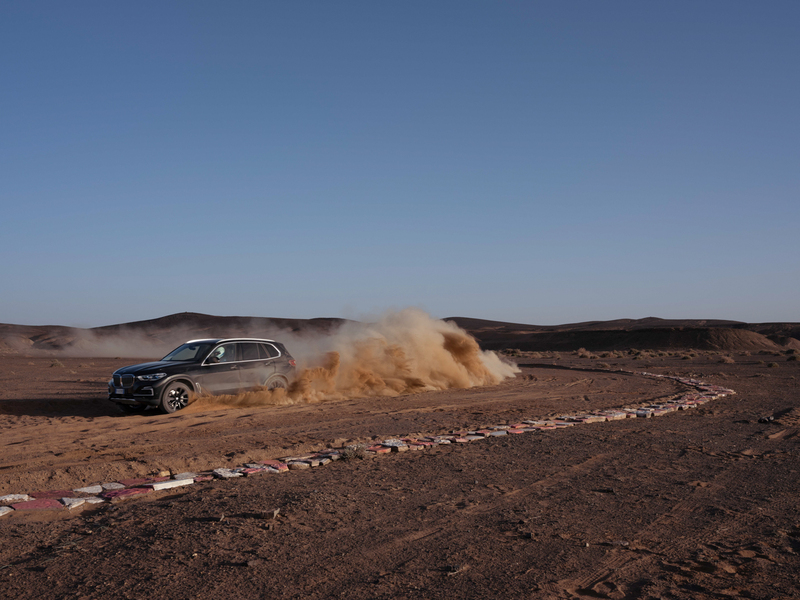 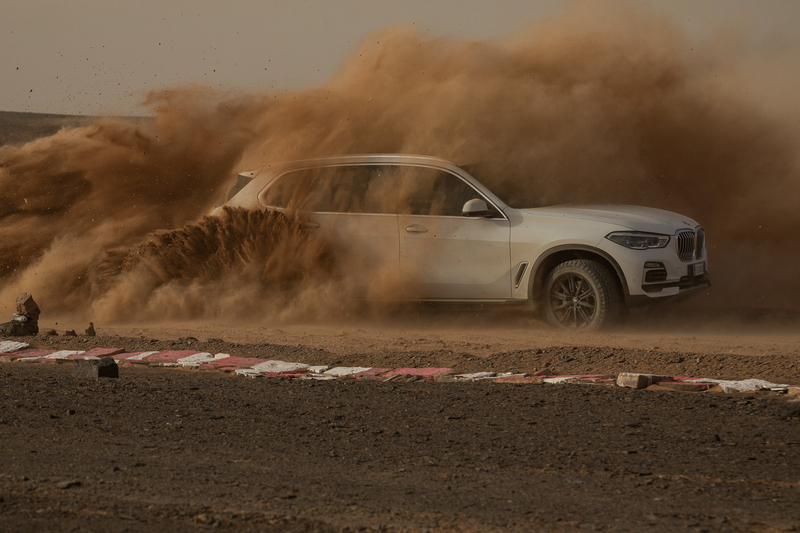 More specifically, though, this was all done to test (and let’s be honest, show off) the new BMW X5’s xOffroad package, a first for the X5. 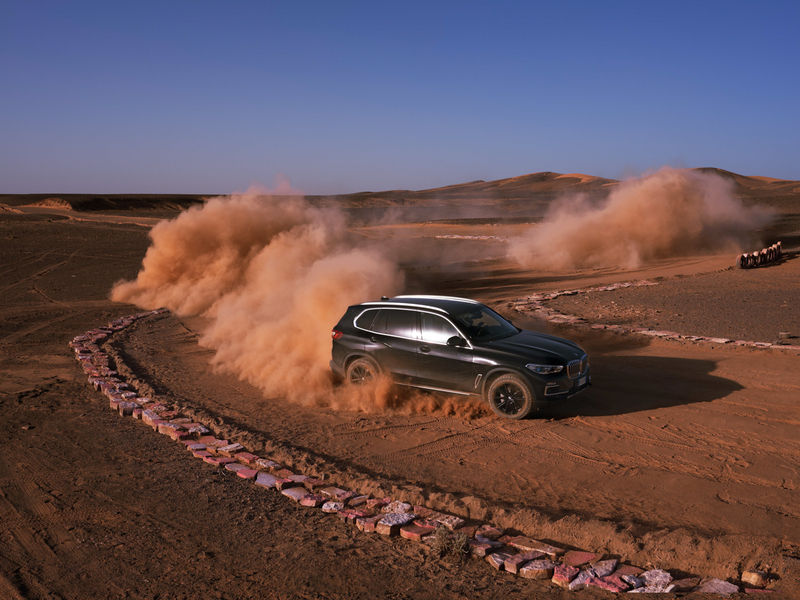 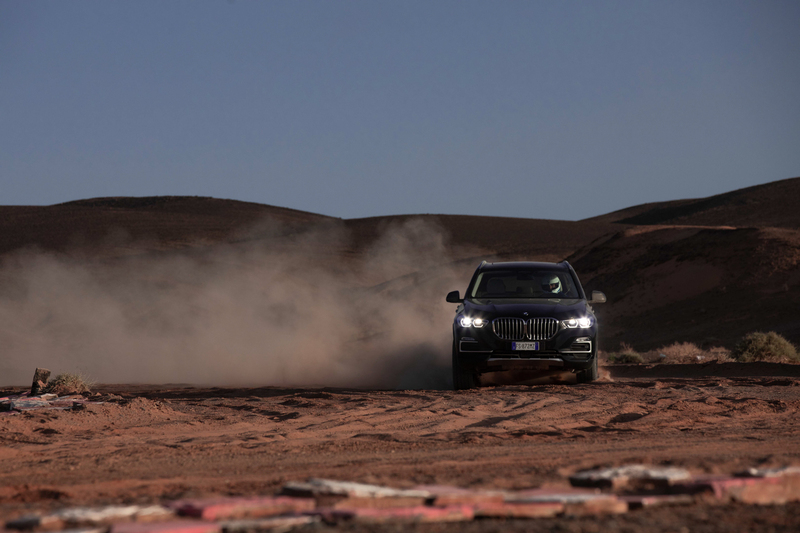 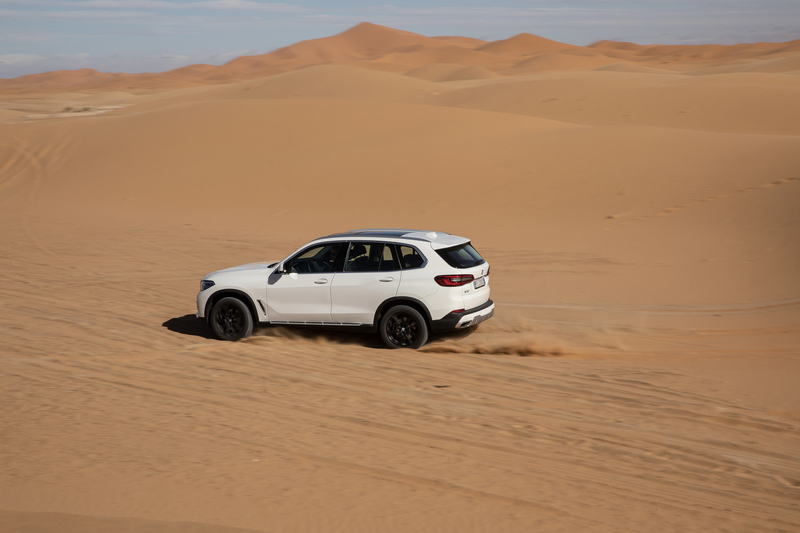 Part of that off-road package is the ability to select between four different off-road driving modes: xSand, xRocks, xGravel, xSnow. 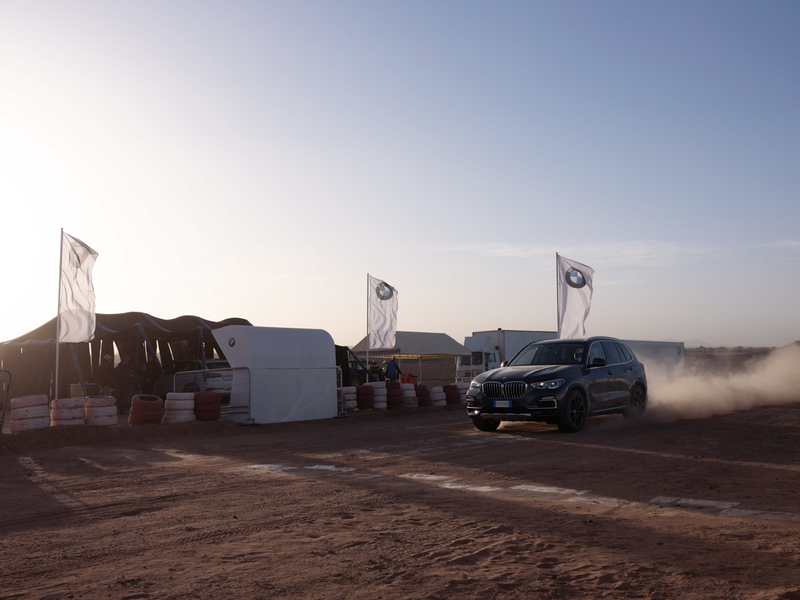 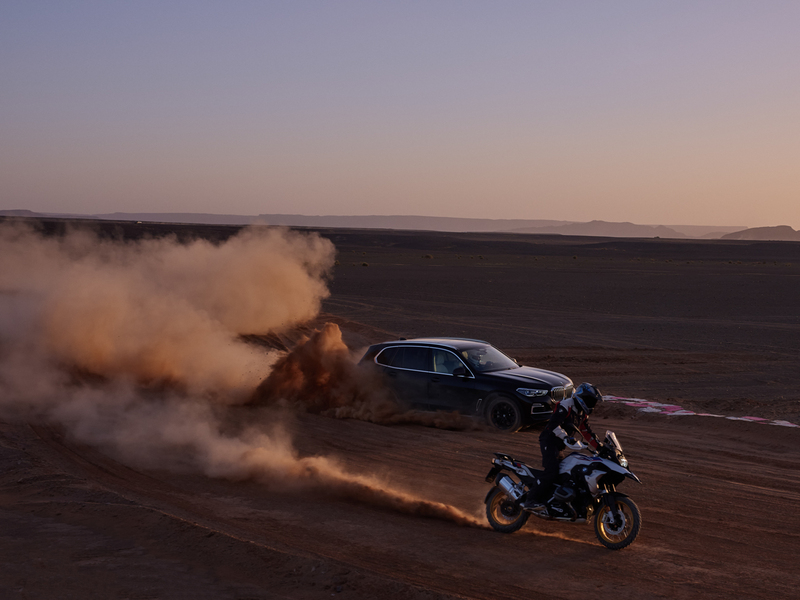 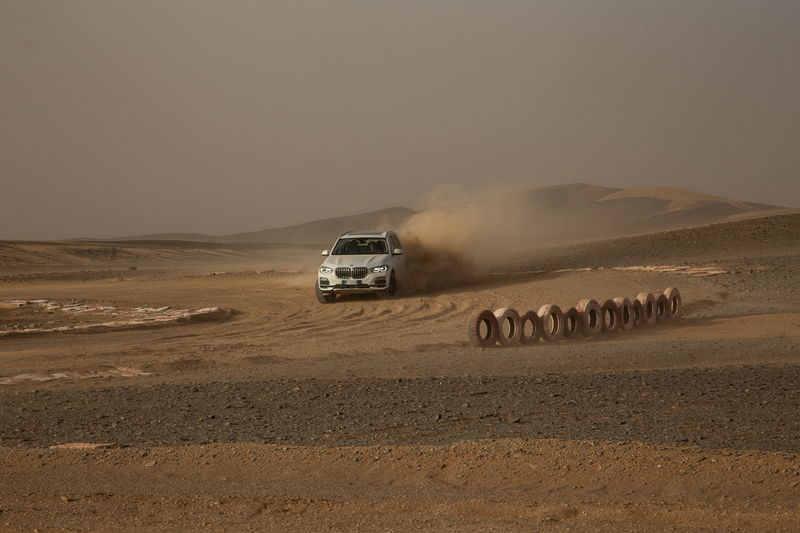 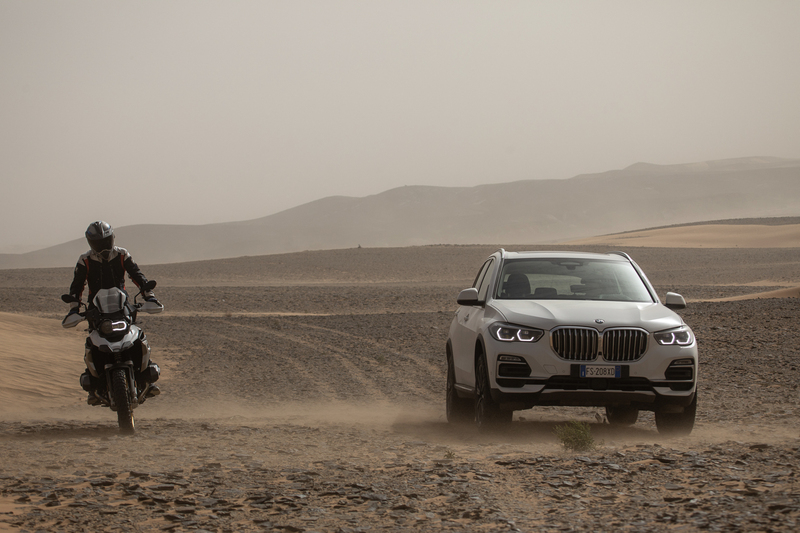 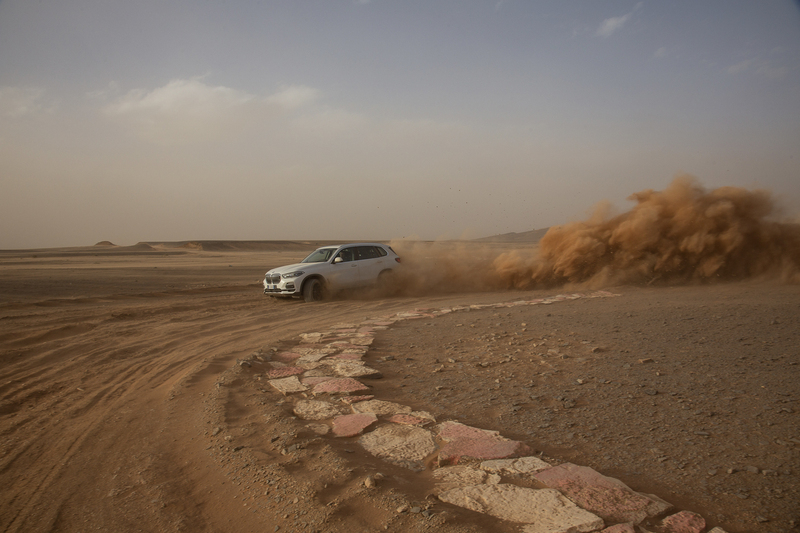 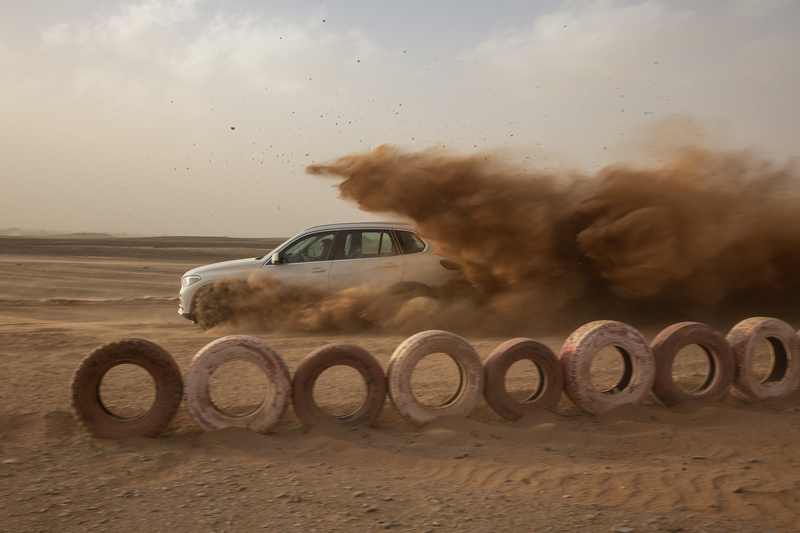 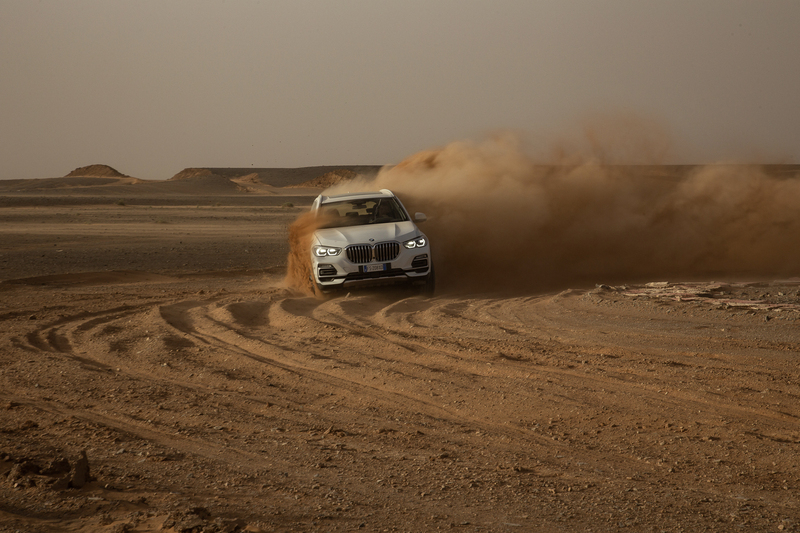 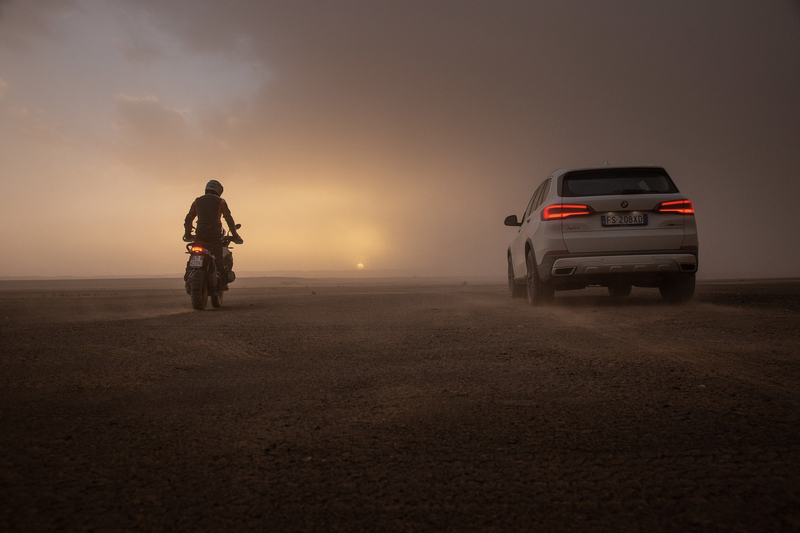 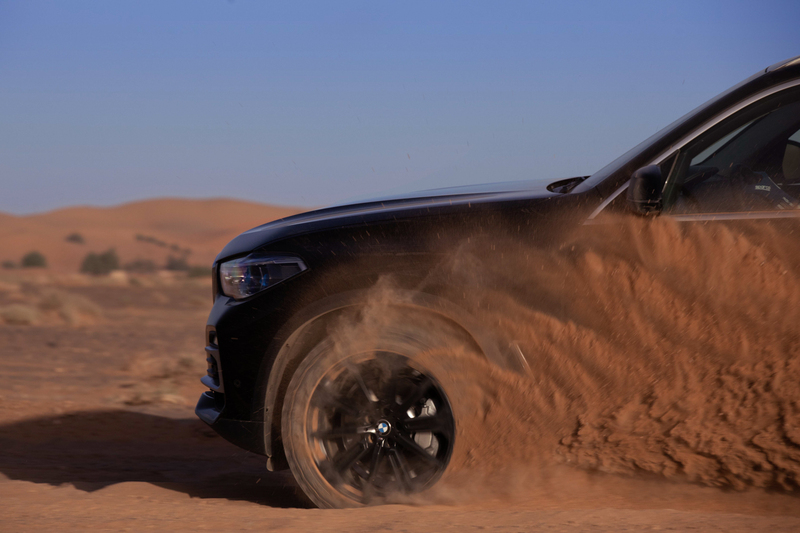 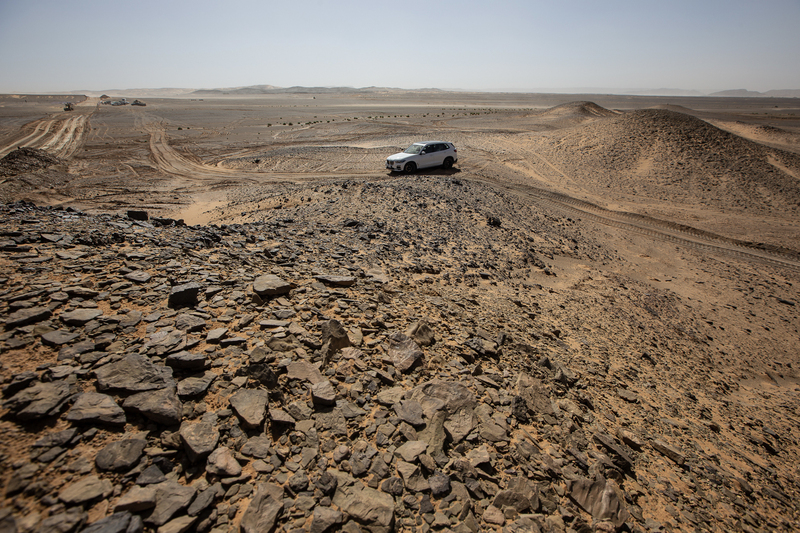 We can guess which one BMW is showing off in the Sahara. 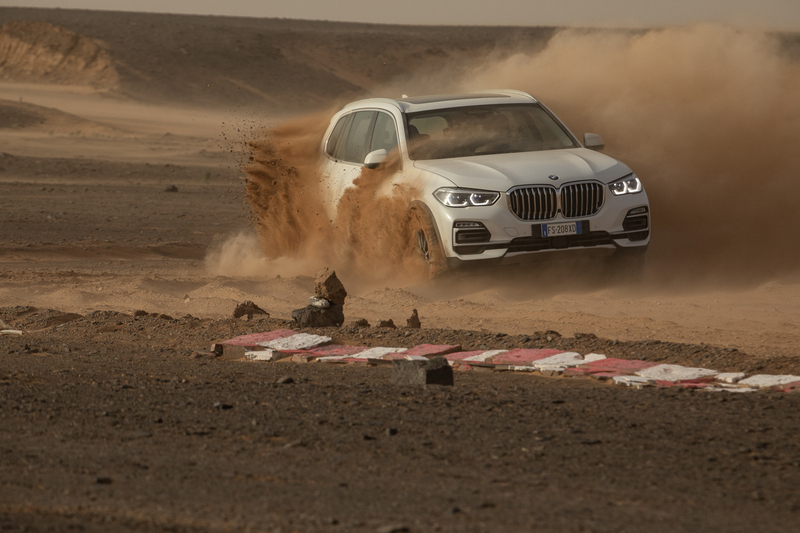 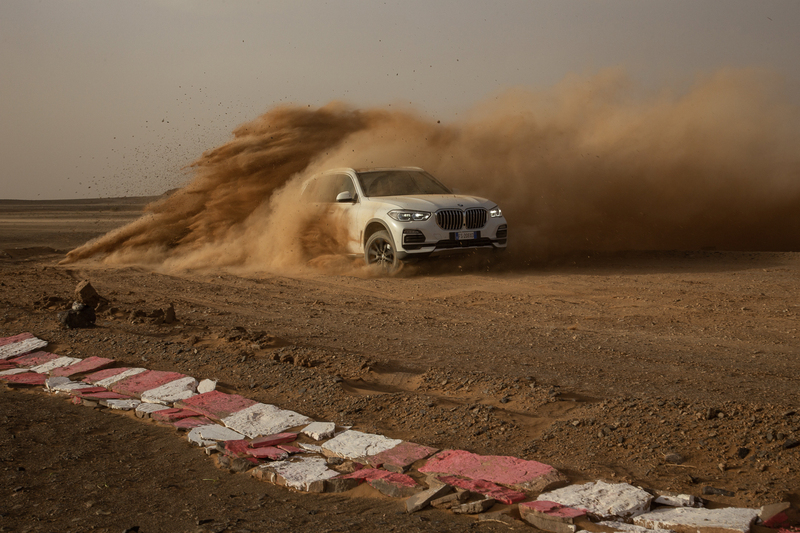 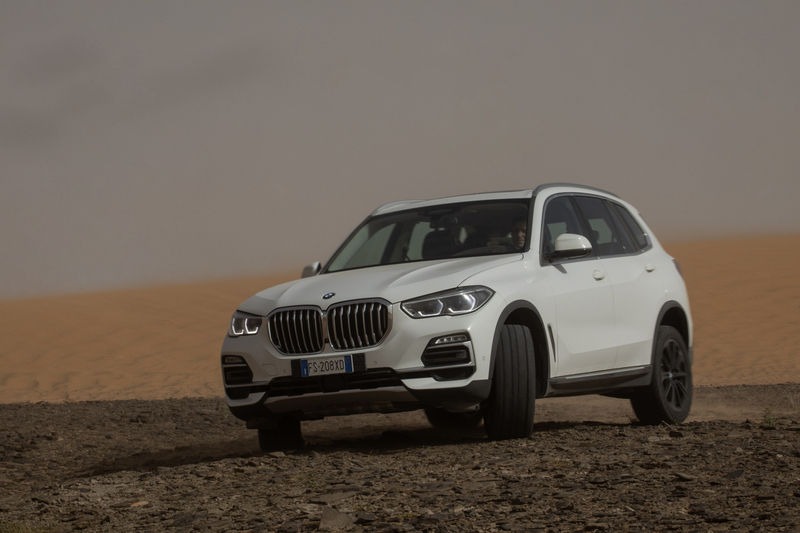 Now, no one is saying that the BMW X5 is a true off-roader. 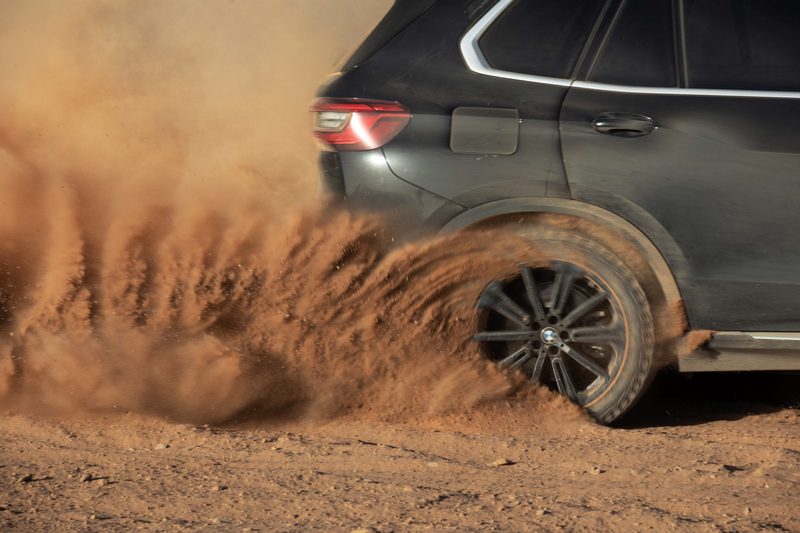 It’s never going to go rock climbing or tackle Moab. 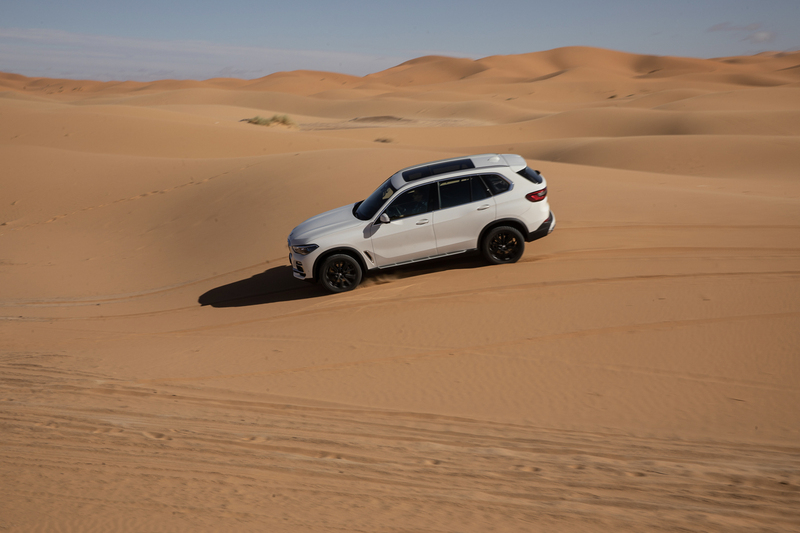 However, it’s more capable in some deep sand or muddy trail than people might think. 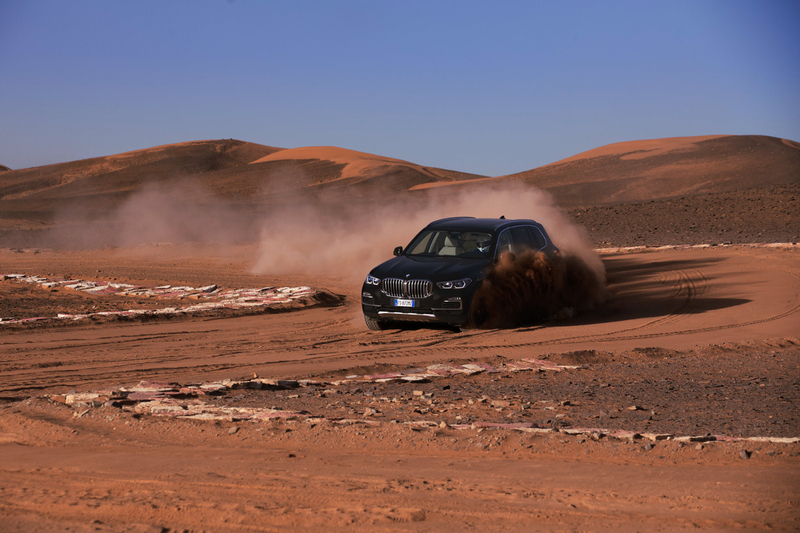 The sloppy, loose sand of the Sahara isn’t exactly easy to traverse. 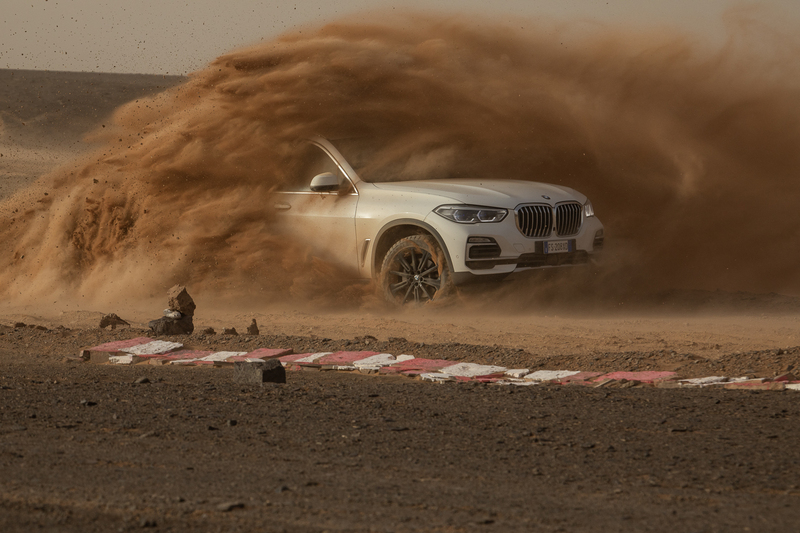 Admittedly, it’s been plowed pretty flat here, but it’s still impressive to see the X5 do four-wheel drifts, kicking four rooster tails of sand into the air. 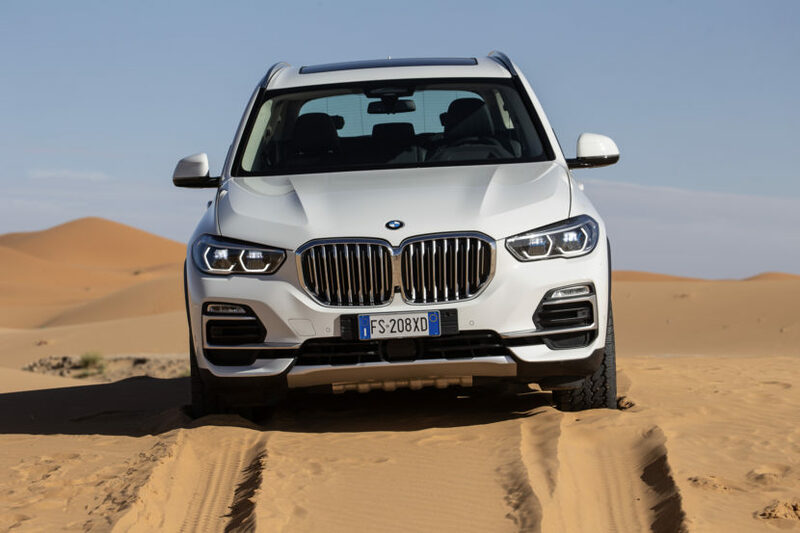 Even more impressive is the fact that the driver of the X5s seen in these photos did so in absolute comfort and luxury on the inside. 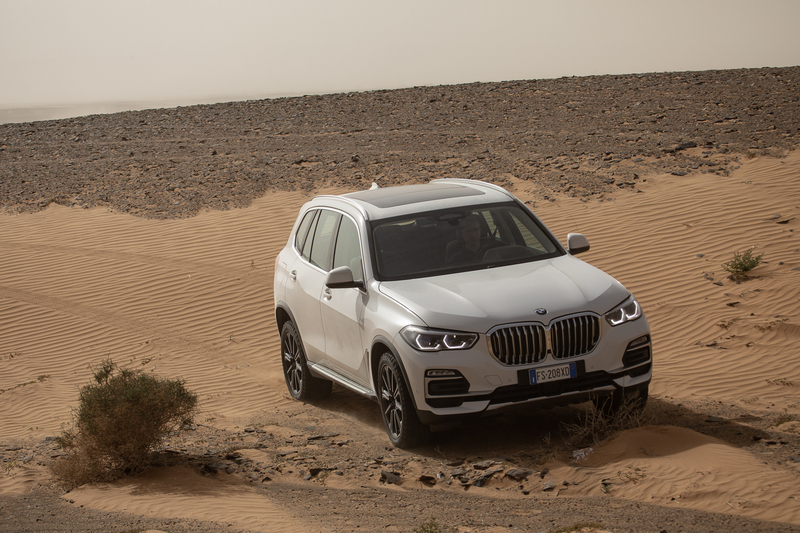 So you can tackle a some tricky terrain in your BMW X5, all while sitting in a sumptuous leather seat, listening to your Bowers & Wilkins surround sound and enjoying a cup of coffee in your heated cupholder. 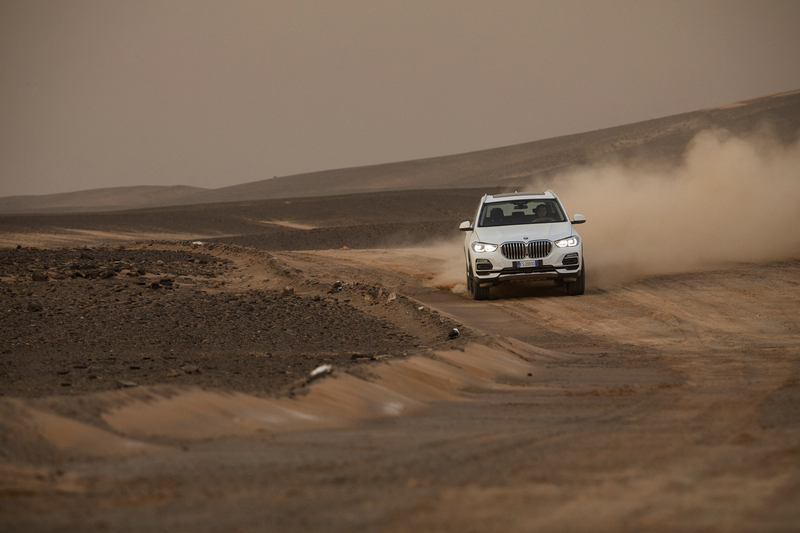 The BMW X5 is no Land Rover Defender but that’s still pretty awesome, to be honest.